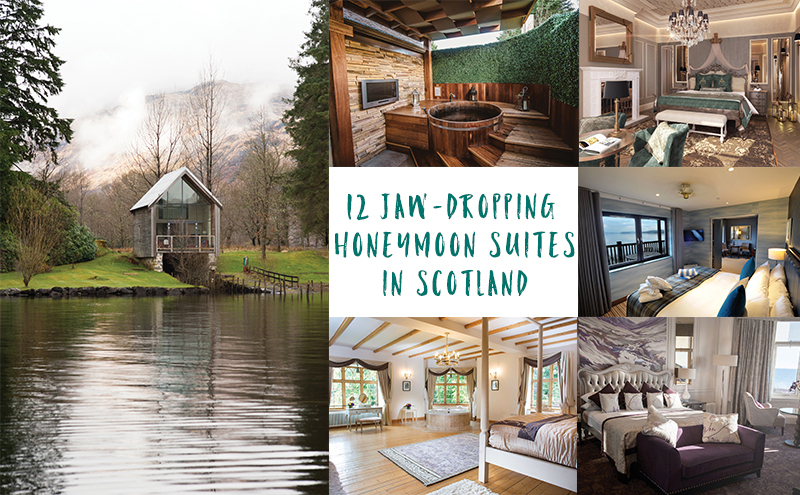 The team at Ardanaiseig have been on cloud nine lately as the editors of the UK Good Hotel Guide have voted the wedding venue as their favourite Scottish Romantic Hotel and Country House Hotel for 2017. 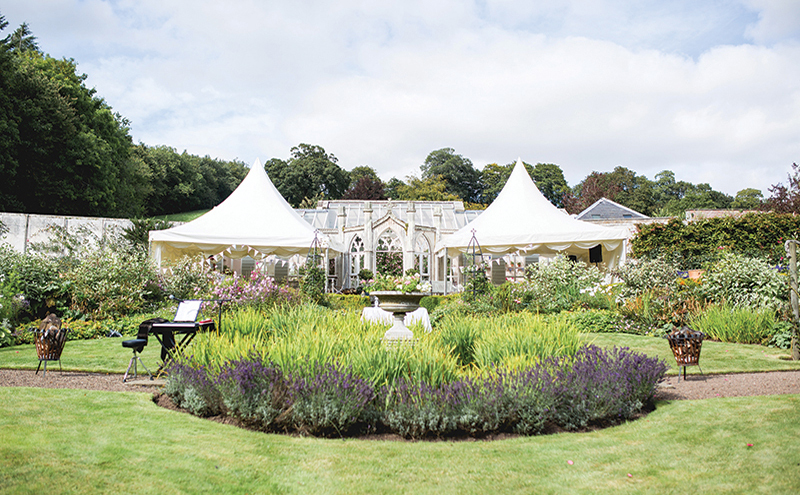 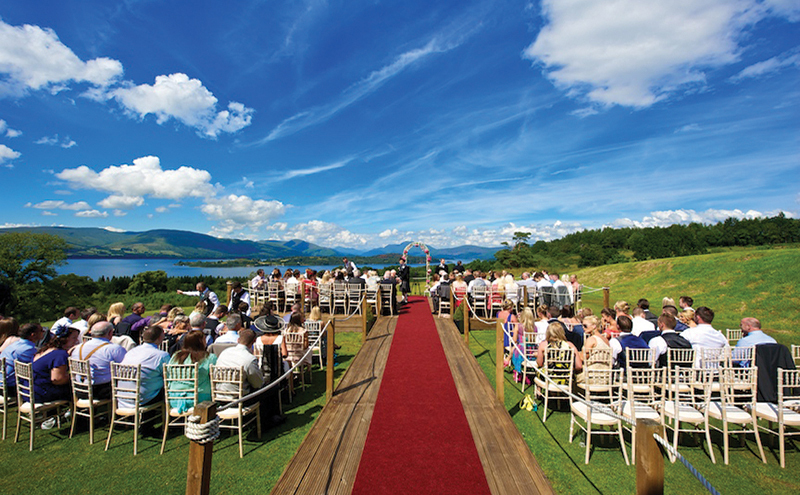 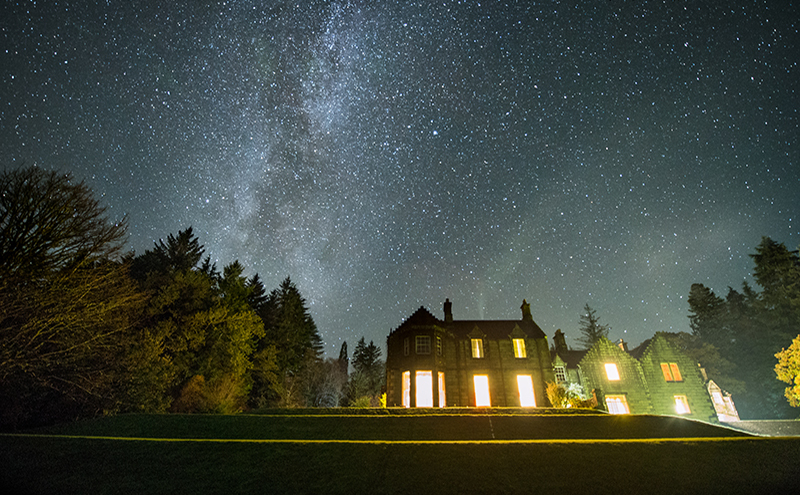 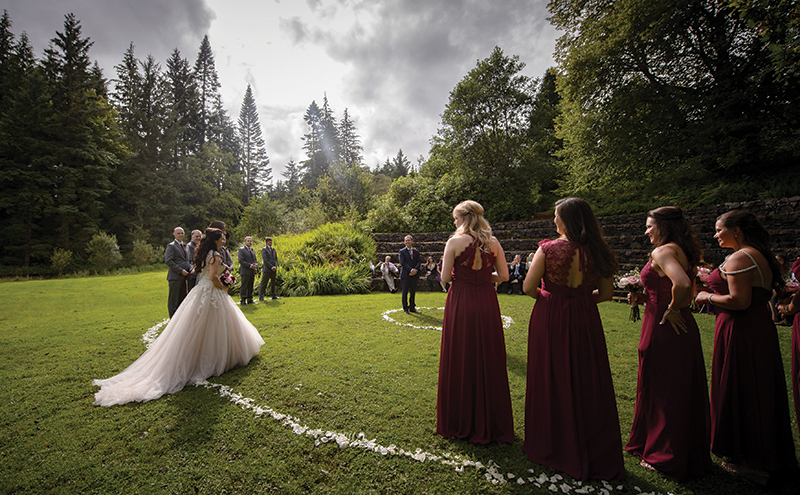 Ardanaiseig was built back in 1834 and is renowned as a premier wedding venue with plenty of scope for personalisation. 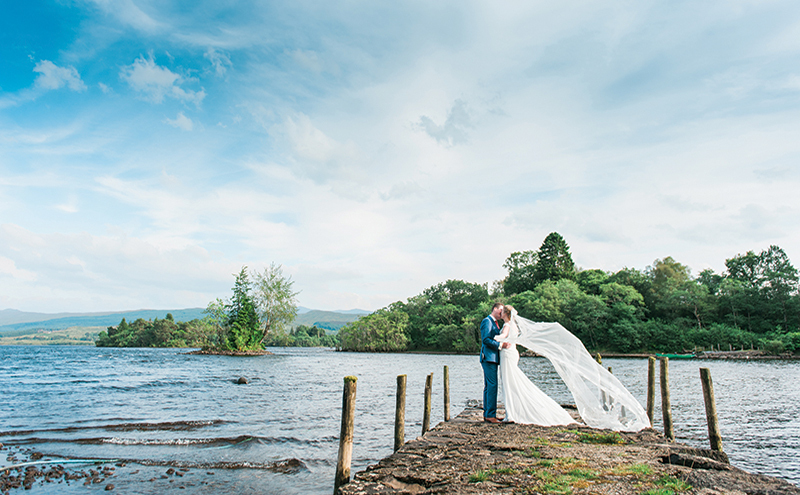 The bridal/honeymoon suite is the hotel’s Boatshed, a two-minute walk from the main building, but private enough to give you peace and quiet to enjoy newly-wedded bliss.